In the furthest far flung areas of Northern India lies the epitome of Tibetan culture – Ladakh. Nestled between the Great Himalayas and Kunlun mountain ranges, Ladakh is the land of beautiful monasteries, long passes, numbingly cold barren landscape and insanely high plateaus where a certain culture still inhabits in the harshest climatic conditions. Leh is one of the most popular towns in Ladakh that is located 11,500 feet above the sea level. 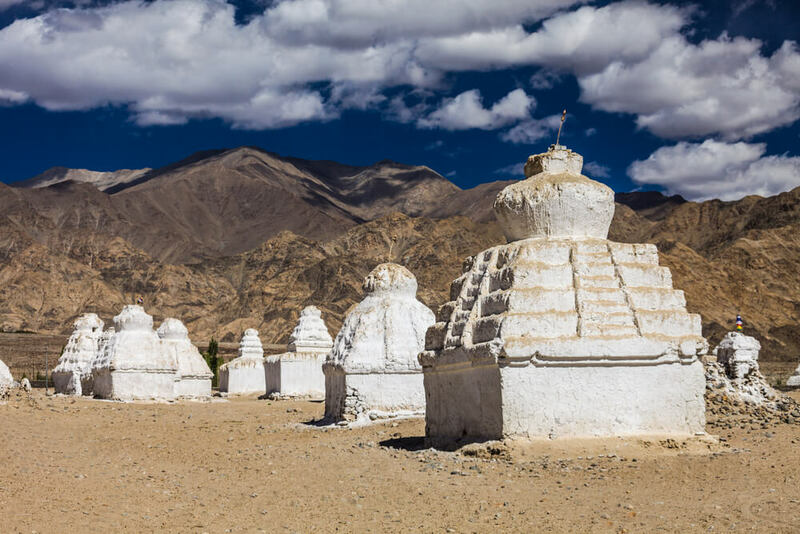 During your Ladakh tour visit Ladakh Monasteries and explore the Buddhist and Tibetan culture & magnificent architecture.The lands of Leh and Ladakh are very remote but they are not isolated. Most of these regions often reflect a strong influence of cultures from Tibet, India and Central Asia. There is a lot to explore in Splendid Ladakh. Among other attractions, monasteries built in this region are the most notable ones. Each one of them has a history to narrate. Located amidst the most celestial atmospheres, the Leh Ladakh monasteries are quintessence of peace and divinity. Phyang Monastery in Ladakh is one of the most famous monasteries located in the region. The monastery was established in 1515 and it houses a 900-year-old museum. This museum is abode to an exquisite collection of idols and weapons from China, Tibet and Mongolian descents. Shey Gompa is another very popular monastery that you may visit. Located in Shey, which was once the summer capital of Ladakh, the monastery traces back its origin to 1655 AD. Shey Gompa is home to widely celebrated festivals of the region, She doo Lhoo and Shey Rupla. The Hemis Monastery located 40 kms from Leh is renowned as one of the biggest gompas in Ladakh. The popularity of this monastery stems from the annual festival organized here every summer that is celebrated in honor of Guru Padma Shambhava’s birth anniversary. The origin of the monastery dates back to the 11th century. The sheer grandeur exhibited by the Hemis monastery is enough to mesmerize visitors. 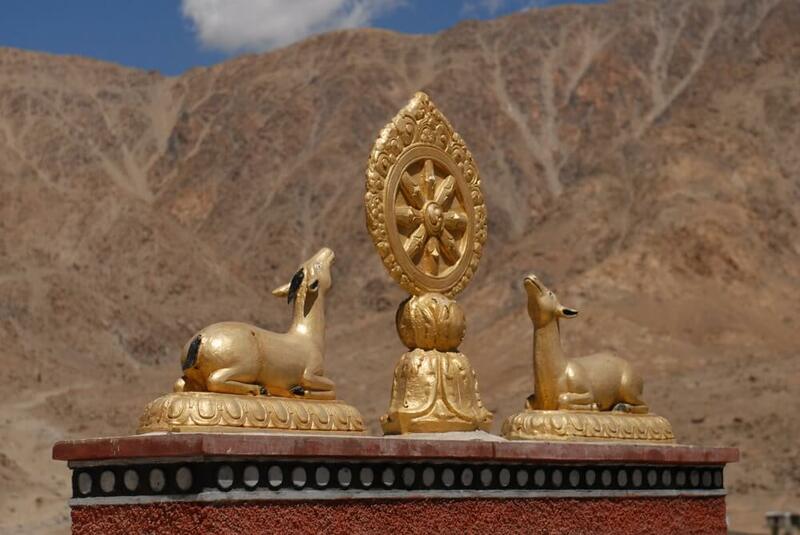 In your Leh Ladakh tours you can plan on visiting Diskit Gompa, the oldest Buddhist Monastery nestled in the Nubra Valley of Ladakh, founded by Changzem Tserab Zangpo in the 14th century. This is considered to be the wealthiest monastery of the region. Other famous monasteries of the region include Hemis Monastery, Shanti Stupa, and Alchi GompaLikir Monastery. There is lot to explore in splendid Ladakh. 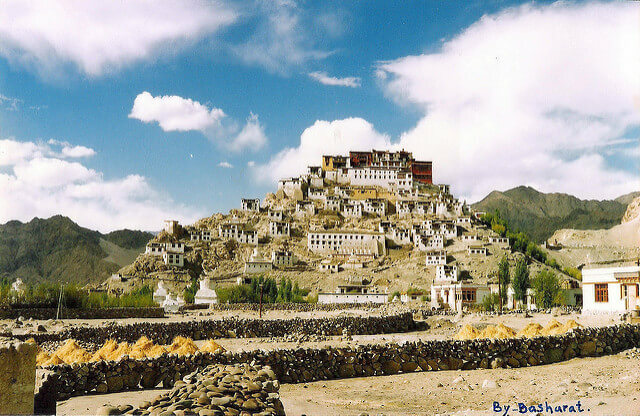 Among other attractions, The Leh Ladakh monasteries are the most notable ones.